Our aim is to succeed in providing the best customer service combined with a unique and extremely skilful approach to all treatments. Our skills are dynamic and unusual, complex and creative. We specialise in the most intricate of treatments, aiming to be at the forefront of advanced cosmeceutical skin care and holistic treatments. 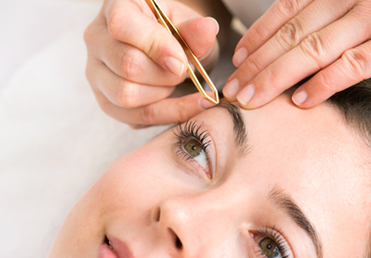 Fresh Beauty Clinic restores faith in every client that beauty will never be just skin deep. Instead of false promises or exaggerated claims, our therapeutic treatments focus on restoring you to optimum skin health and body well-being. 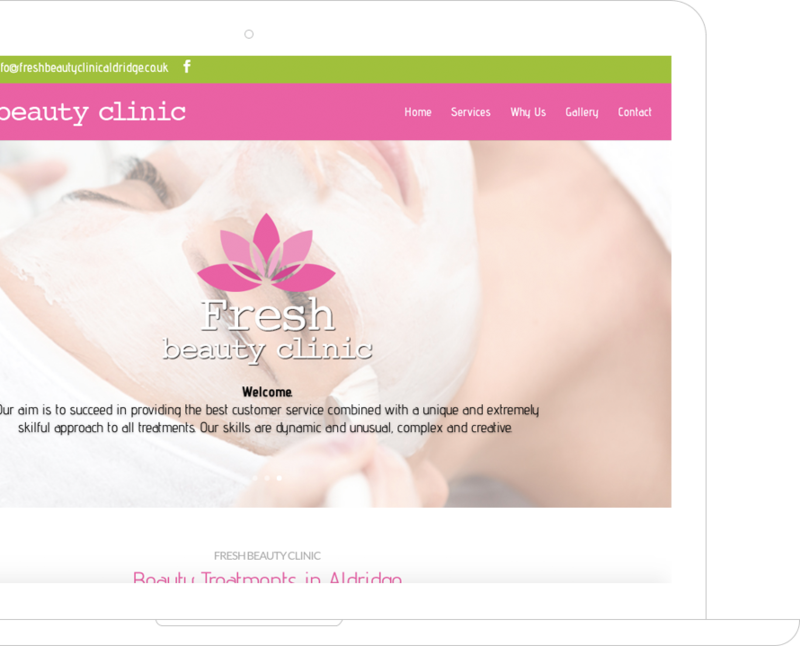 Fresh Beauty Clinic is made up of an exceptional team of Beauty Therapists, Senior Skin Consultants and Paramedical qualified experts. Simply put, we’re very good at what we do. We are passionate at delivering our excellent customer service. We provide premium skin care treatments coupled with professional advice & consultation, to both men & women. Backed by our satisfaction guarantee, you can have confidence in having your treatments with us. We combine expert advice with exceptional clinical skin care practices. Our personalised skin care and therapeutic treatments are tailored to meet your individual needs, targeting specific concerns from acne, dehydration and environmentally sensitised skin to sun damage and prematurely aged skin. 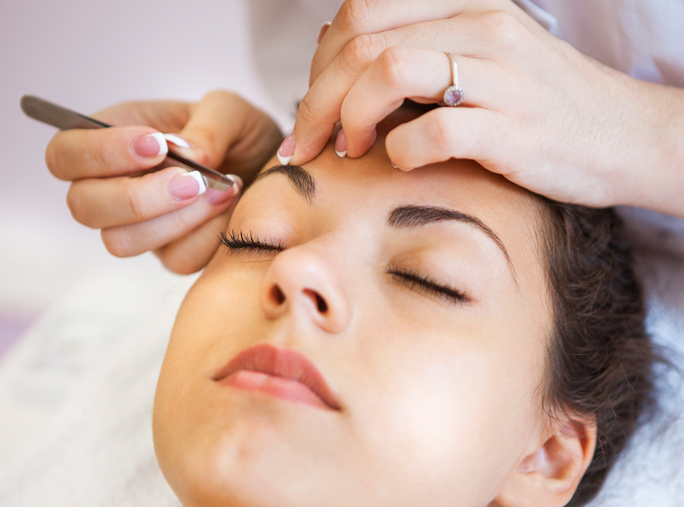 A detailed skin consultation and face mapping are included in each treatment to ensure maximum benefits for your skin. All your treatments are under taken by highly trained and qualified professionals that are skilled in all aspects of beauty therapy. Our philosophy is simply to provide an unforgettable experience and the results you desire and deserve along with value for money.